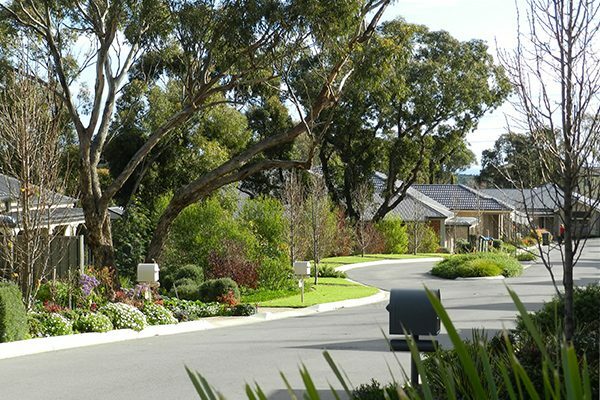 If you are just starting the process of looking for a retirement village, we have a helpful article and checklist to give you a head start. At Kalyra Communities, we are here for you. See our current Retirement Living properties available in Belair and Bellevue Heights. 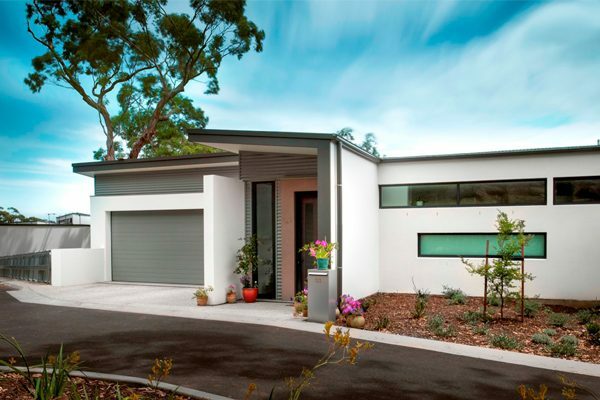 Wow is usually the first word we hear when future residents walk out to look at the view. Kalyra Heights Village is nestled in the slopes of the hills at Belair and represents a blend of history, beauty and tranquility. 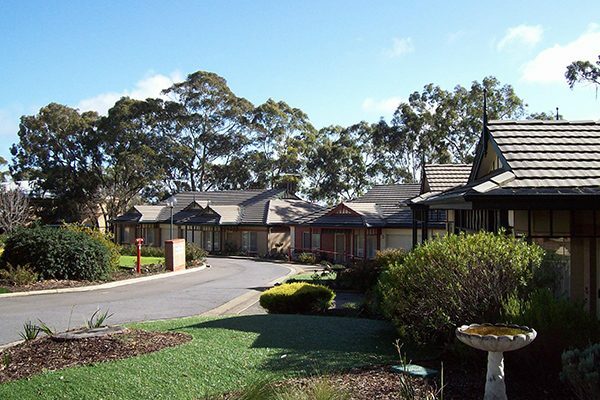 The Heights is a peaceful and relaxing village surrounded by gum trees and rolling hills.